The International System of Units (SI) is most simply viewed as the modern form of the metric system. There are seven base units on which the measurement system is built, and these are typically viewed as constant values. One of these values, the kilogram, is the last to be based on a physical object, and as mentioned previously, this object is losing mass. Fortunately, 2018 will see the 26th General Conference on Weights and Measures, and at this once in a lifetime event, the SI base units will be redefined with truly constant values. What are the base units? In addition to the kilogram, the base unit of mass from which so many smaller units are derived, there is also the ampere for electrical current, the candela for luminosity, the kelvin for thermodynamic temperature, the metre for length, the second for time, and finally the mole for the amount of substance. It is from these base units that all subsequent units of measure are defined, and thus, even the slightest change to each has huge implications for the way we record and measure data about everything in the universe. The redefining of the KG probably won't affect how much meat you buy, but it will affect how this scale was built. What will the 2018 overhaul entail? A once in a lifetime event, the SI base units will be redefined with truly constant values. The biggest change coming at the conference will be doing away with the prototype kilogram; instead the kg will be based on Planck's constant (which relates the energy in one quantum of electromagnetic radiation to the frequency of that radiation) in relation to the other SI base units of the meter and the second. Additionally, the ampere will also be overhauled, since its current definition is based on theoretical framework than can simply not be tested in the real world. The kelvin and the mole will also be upgraded based on the Boltzmann constant and the Avogadro constant, respectively. Metrologists have outlined one of the key matters in redefining these units is that they inform each other while also being tied to measurable constant values. How will this affect day to day life? While this won't have a huge impact on consumers' daily lives, it does have profound implications for scientists. Having a solid foundation for measurement will make all the difference – whether it's milligrams of medicinal ingredients or the mass of a solar body, a trusted and secure base is the only thing you can build an entire system of measurement on. 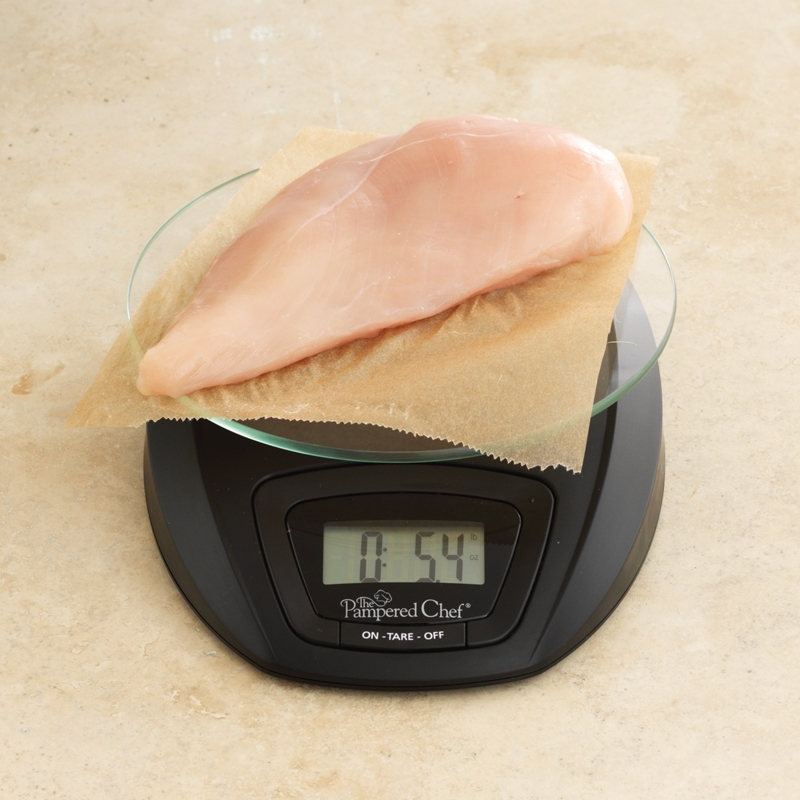 For more information on best practises for weighing, get in contact with SRO Technology today.